A handful of Inuit women have pulled their nominations and won’t be attending the Indigenous Music Awards to protest the lack of action being taken on their charge of cultural appropriation. Inuksuk Mackay, one half the sister duo Piqsiq, says the decision was made after two months of private discussions with both IMA directors and Cree singer Cikwes resulted in no movement. The Arnaqquasaaq Collective raised concerns that some of the songs on Cikwes’ album Isko, which was nominated in the folk category, included throat singing. Throat singing, they say, is an Inuit sacred, cultural practise. “In a period where throat singing is being seriously reclaimed, in which it was about extinct 50 years ago, and we were punished socially and even legally for practising, it was just about lost. So we’re still working at reviving it and it’s not in a place where it’s ready to be (shared)…. I’m not sure what would need to happen to get it to that point,” said Mackay. 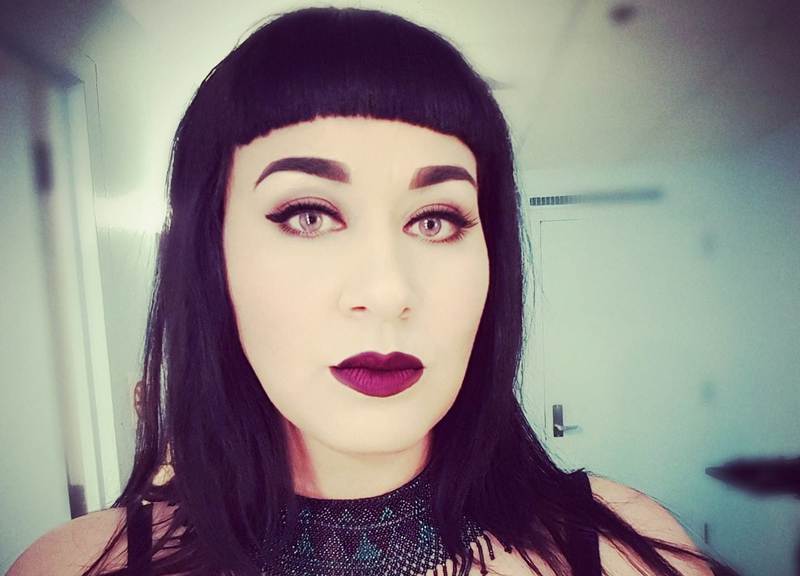 Mackay, her sister Tiffany Ayalik, Kathleen Ivaluarjuk Merritt (performs as Iva), Tanya Tagaq, Kelly Fraser and filmmaker Alethea Arnaquq-Baril have all taken to social media to register their displeasure. There are two separate issues here, says Mackay. Mackay says those who are not Inuit, but perform throat singing, do not understand the cultural context. She stresses that nobody is saying that Cikwes can’t use that form of singing, but that she shouldn’t be performing or recording it. “She’s put herself in competition with Inuit women who have been working, some of us for decades, to reclaim this tradition and quite literally using this hard-won skill to put food on the table for our families,” said Mackay. Windspeaker.com reached out to Cikwes, but got no response. The other issue is with the IMA. “Nominating, endorsing, elevating and setting the precedent for this type of culturally-inappropriate act is separate from the artist just doing it,” said Mackay. Discussions with the IMA have determined there are no Inuit Elders or Inuit representation on the board, she said. While the IMA monitors nominations to ensure non-Indigenous artists aren’t included in the awards, it does not monitor between Indigenous nominees. In a statement released April 2 on Facebook, the Manito Ahbee Festival, which includes the IMA, said Cikwes’ nomination would remain as it met the current rules and regulations and was in the Best Folk Album category and not in the Best Inuit, Indigenous Language or Francophone Album category. Mackay says her group wants to see policies put in place next year that would address the cultural appropriation issue, which would start with Inuit representation on the IMA. “The idea (is) that we need to be recognized as a unique Indigenous people’s group in Canada and not a homogenized pan-Indigenized group…. It’s important that we are allowed to maintain that distance from (First Nations) to tell our own story and sing our own songs,” she said. Mackay adds that she and the other women worked respectfully in trying to get the changes they felt were necessary. “The group of women I collaborate with, we’ve been very, very careful in every step of this journey and have been consulting each other and making sure we take the steps only as they become necessary and that we’re respectful and that we’re factual. I don’t feel that anybody has been disrespectful or hostile and I think that that’s sort of how it’s being painted by some. Which is really heartbreaking to see after all the work that’s gone into seeing this go in a good way. It feels very disappointing to have things misconstrued that way,” said Mackay. She says they expected social media responses to be on both sides of the issue, which they have been. However, she didn’t expect to be comparing “apples to oranges,” which is how she refers to comments about rock and roll comparisons. “Rock and roll was a collective genre-building experience, whereas throat singing is a sacred cultural practise banned and illegal and is 50 years into reclamation here,” she said. Piqsiq, whose album Altering the Timeline was nominated for best electronic album, has withdrawn their nomination. Both Fraser and Tagaq said in tweets that they would not be submitting their work for awards until IMA revised their policies. Tagaq said she would also not perform at or attend the awards. The awards ceremony is to take place in Winnipeg on May 17.